Hippie Sabotage once again in 2019! 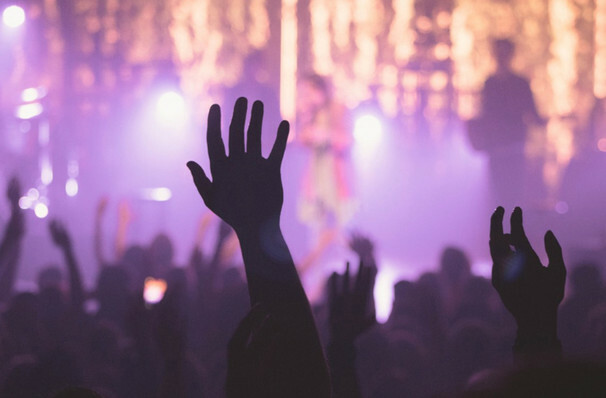 Hot off the back of their hit Lost California Tour, EDM duo Hippie Sabotage hit the road once again in 2019 for their Beautiful Beyond Tour! Comprised of brothers Kevin and Jeff Saurer Hippie Sabotage are one of the many musical acts who have taken to YouTube and Sound Cloud in order to share their tracks with the world. In 2016 the pair hit the number one spot in the Next Big Sound chart and have since garnered one billion views on YouTube. With support coming from the likes of Ellie Goulding and Tove Lo, Hippie Sabotage has a whole host of dedicated fans all over the globe. With their latest release Carpe Diem already at over 98 thousand streams, Hippie Sabotage are set to be the next household names of EDM. Don't miss the chance to see them live on their Beautiful Beyond tour! Seen Hippie Sabotage? Loved it? Hated it? Sound good to you? 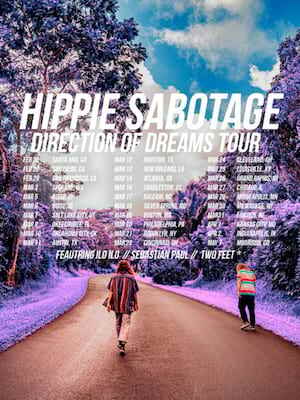 Share this page on social media and let your friends know about Hippie Sabotage at Union Event Center. Please note: The term Union Event Center and/or Hippie Sabotage as well as all associated graphics, logos, and/or other trademarks, tradenames or copyrights are the property of the Union Event Center and/or Hippie Sabotage and are used herein for factual descriptive purposes only. We are in no way associated with or authorized by the Union Event Center and/or Hippie Sabotage and neither that entity nor any of its affiliates have licensed or endorsed us to sell tickets, goods and or services in conjunction with their events.